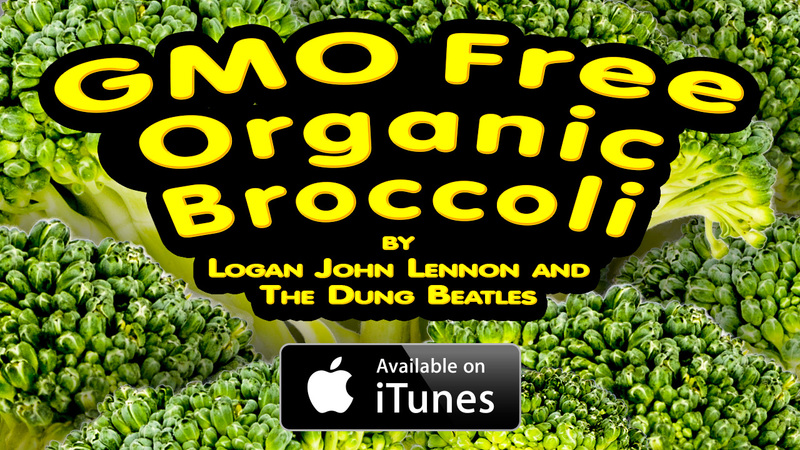 I’m a HUGE Beatles Fan and came across a hilarious parody song of “Yellow Submarine” to bring awareness to Genetically Modified Organisms (GMOs). ENJOY! But FDA begins to play.